Oculus Rift has three inputs: two Oculus Touch Controllers, and one Oculus Remote. To allow native Unity Editor support for Oculus Rift input hardware, the Unity VR subsystem presents these three inputs as separate joysticks: Use the UnityEngine.Input class to read the axis and button values of these inputs. When properly configured and connected with your operating system, the Oculus Touch Controllers appear in the list returned by UnityEngine.Input.GetJoystickNames() as Oculus Touch - Left and Oculus Touch - Right, and the Oculus Remote appears as Oculus Remote. 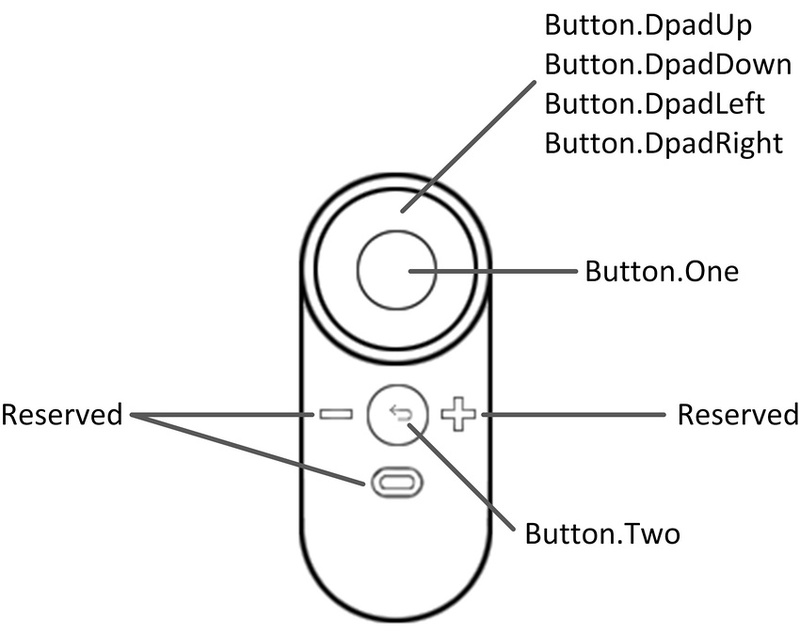 For information on correctly configuring and connecting the Touch Controllers and Remote, see the Oculus Developer Center documentation on Pairing the Oculus Touch Controllers and the Oculus Support Center guidance on the Oculus Remote. Unity script code can test for the availability of the Touch Controllers by periodically checking for their presence in the list of joystick names. When the Touch Controllers are turned off, or their batteries are removed, an empty string replaces their name in the list returned by UnityEngine.Input.GetJoystickNames(). When the Touch Controllers are turned on again, their name re-appears in the list. Note: The two Touch Controllers have a similar set of controls to the Xbox controller, so Unity’s Oculus Touch Controller mapping closely imitates those.